the use of this site is free of charge. 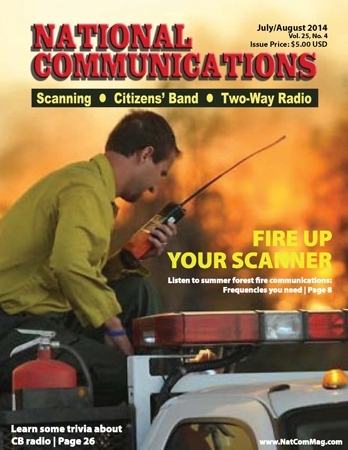 Look radio codes and signals used by any number of agencies within a state. Download any file through your browser's file save button. Submit new information to share. The data is arranged alphabetically by agency name. web site, so please consider supporting the magazine with a subscription. dedicated to Trunked Frequencies which is also available to you at no charge.